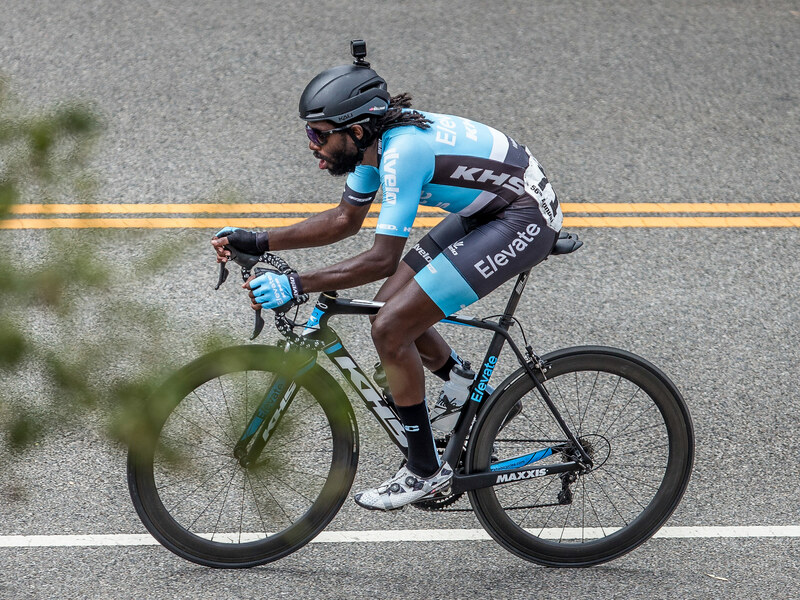 KHS makes the most complete line of Road models on the market. 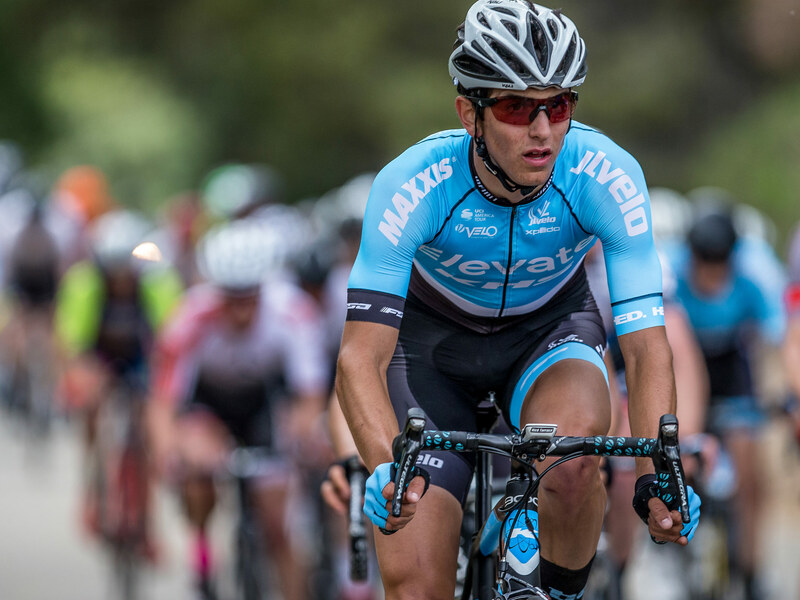 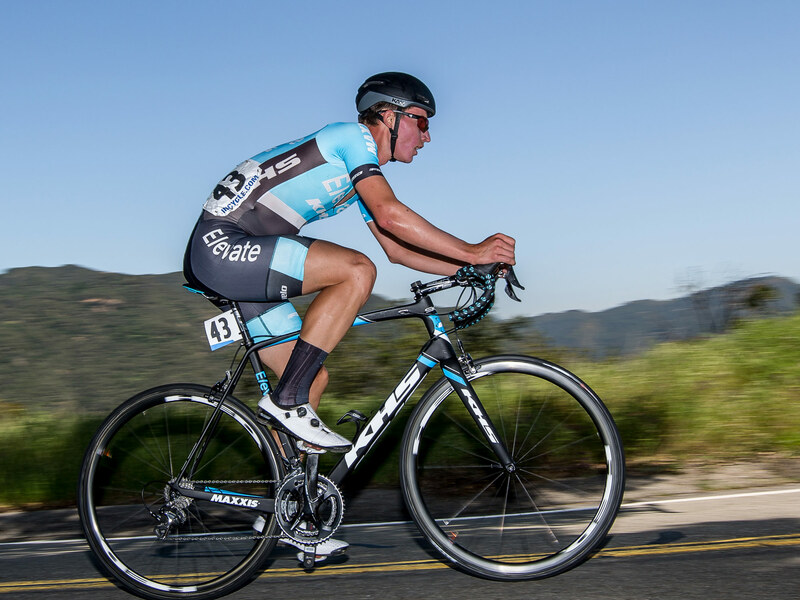 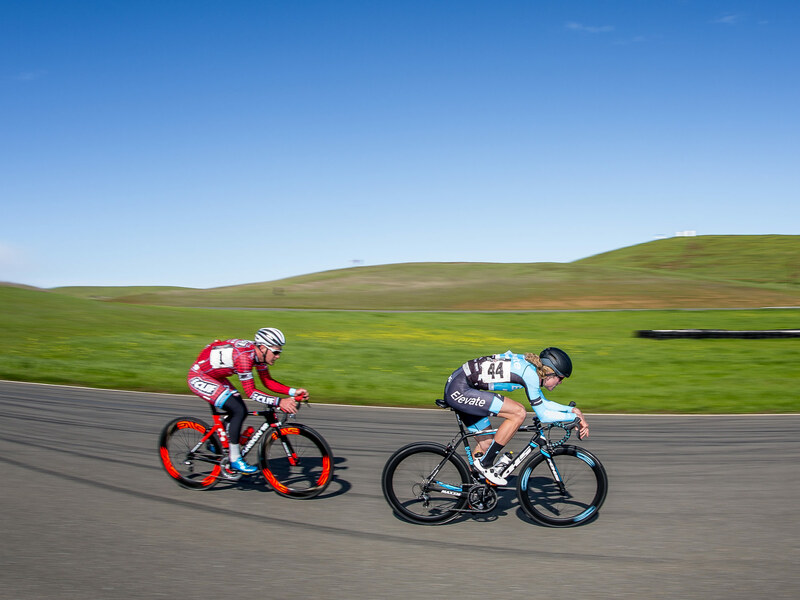 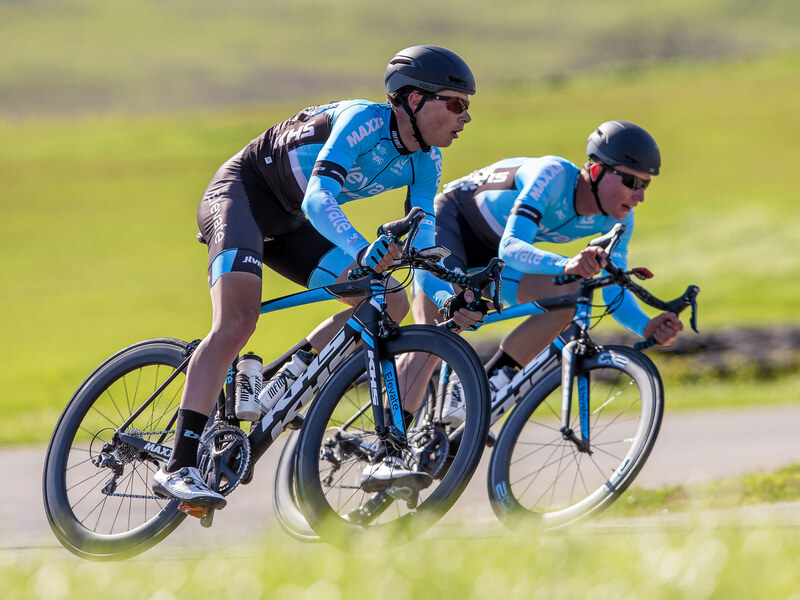 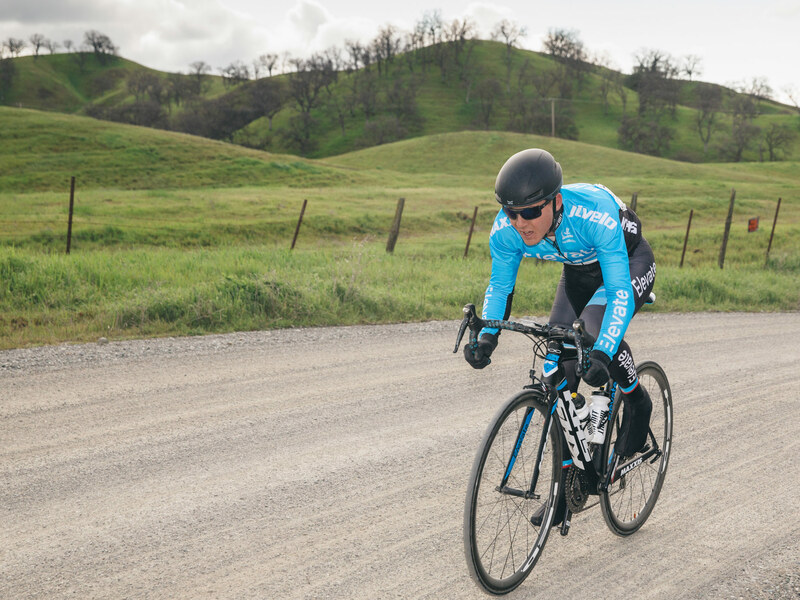 KHS is the official bicycle of the Elevate KHS Pro Cycling Team. 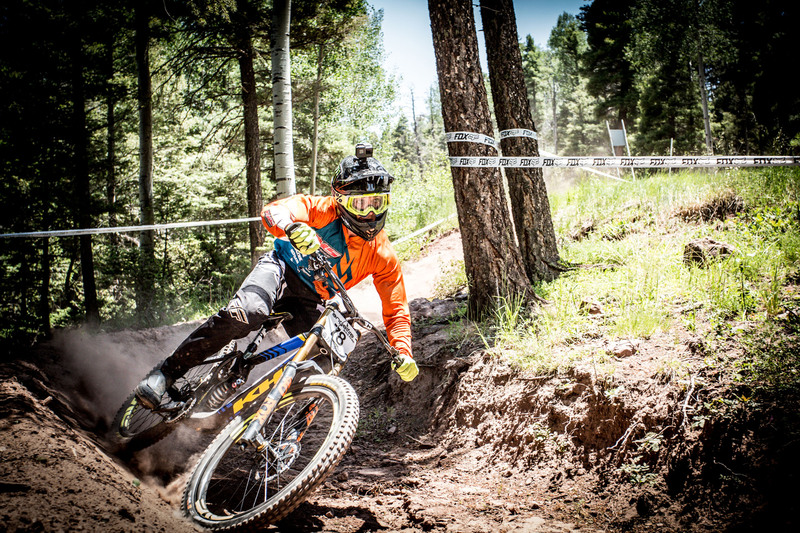 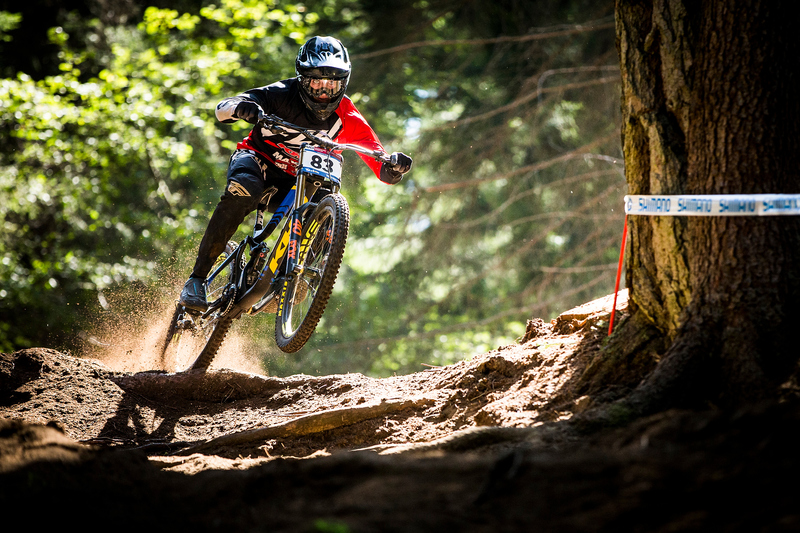 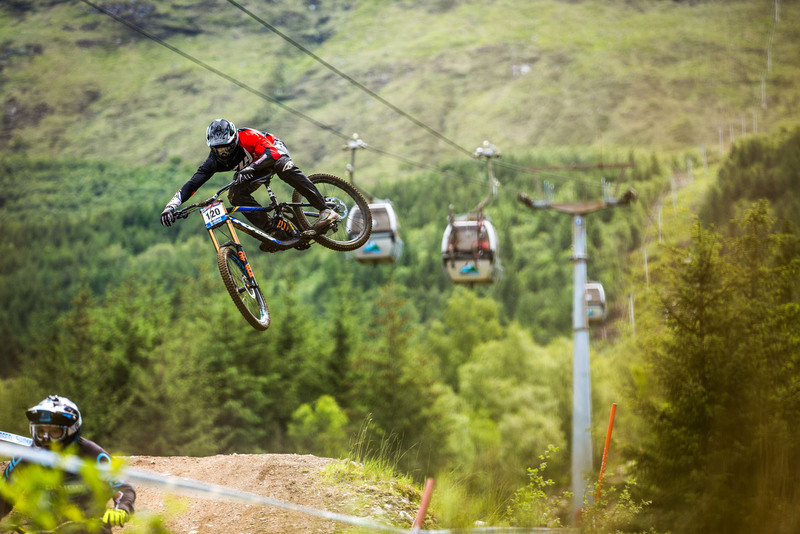 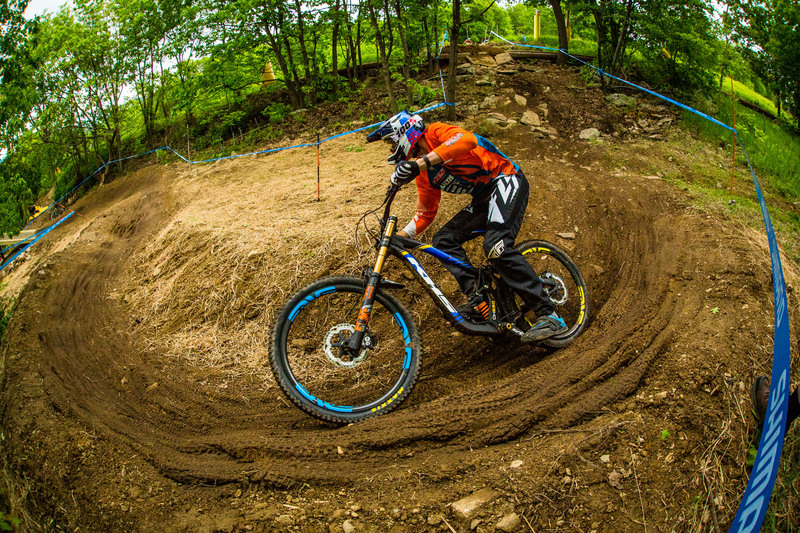 KHS offers a complete line of mountain bikes that can be used on weekend excursions or World Cup Downhill. 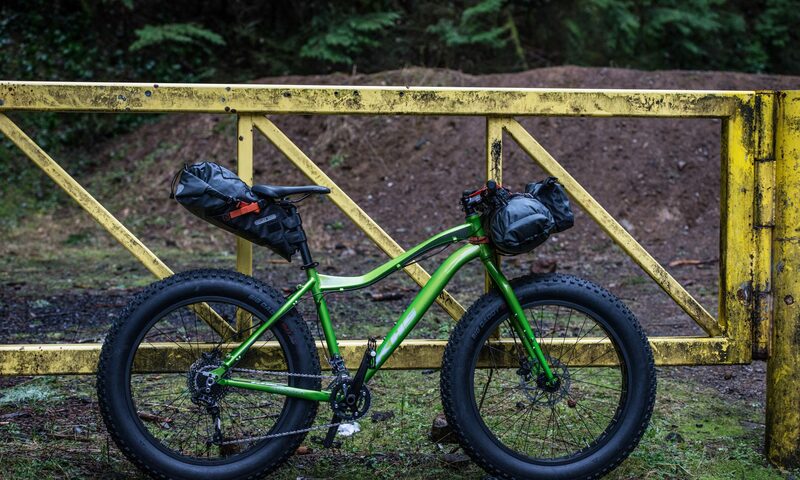 The KHS Four Season is a perfect bicycle for use on snow, sand, beach and more. 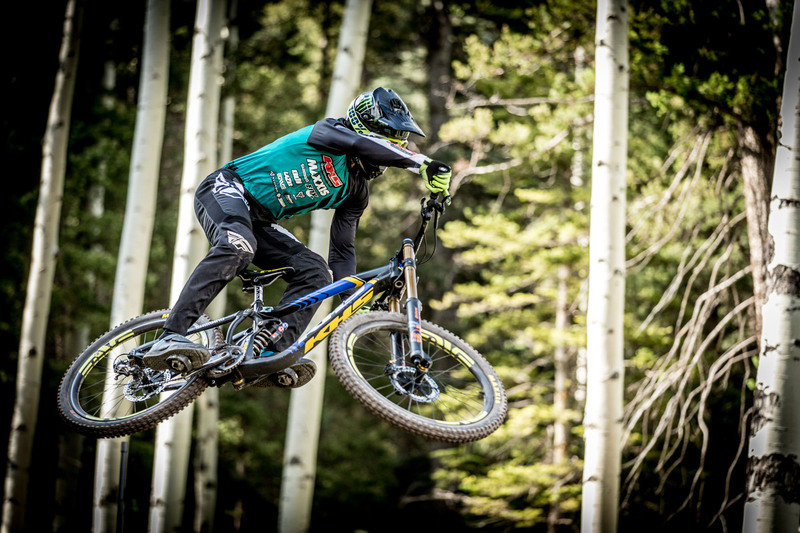 The terrain is unlimited. 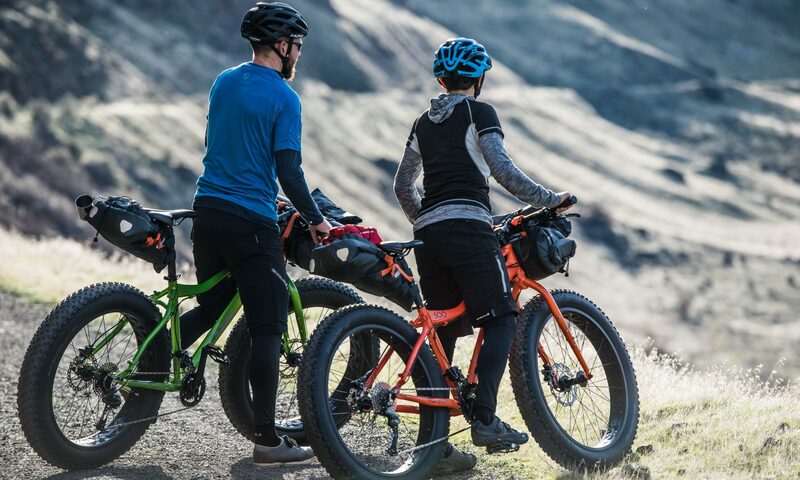 Our Comfort and Hybrid models are so comfortable you won't want your ride to end. 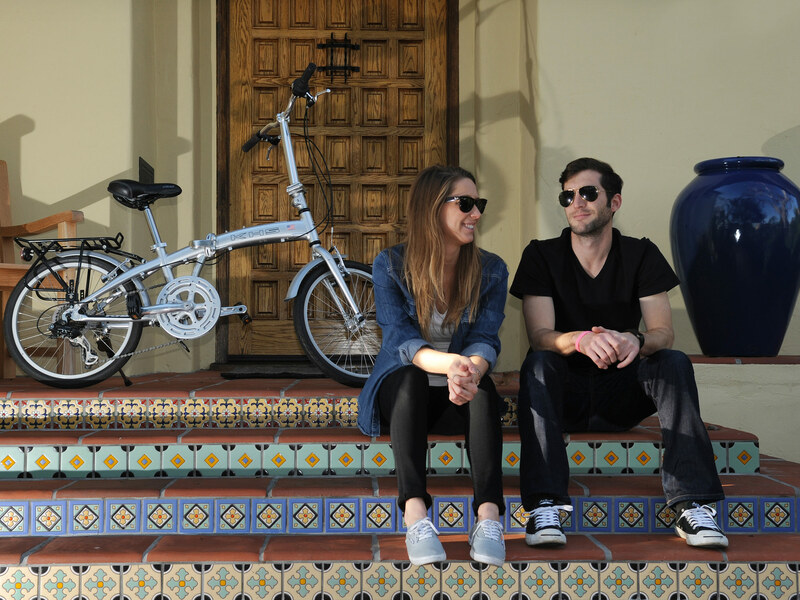 Take a KHS to work, the grocery store, or even a night on the town. 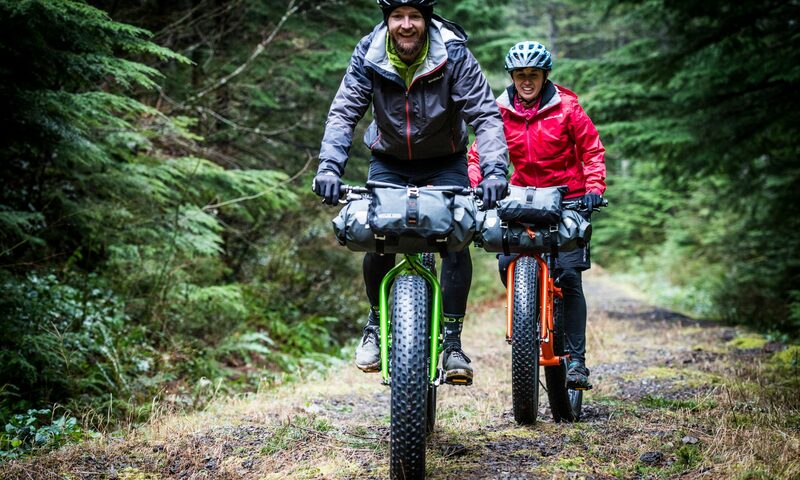 Our City and Urban bikes will change the way you get around. 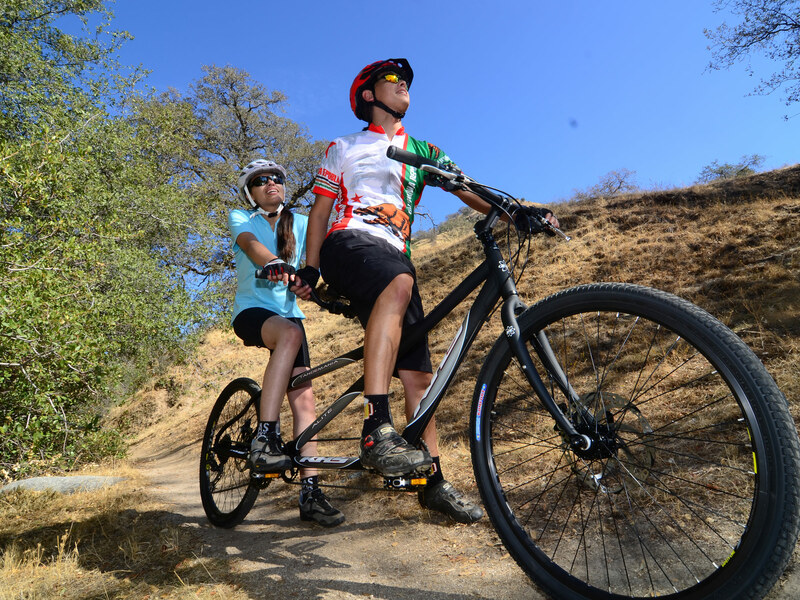 Our Fitness and Multisport bicycles are specifically designed and constructed to take most anything thrown in its way! 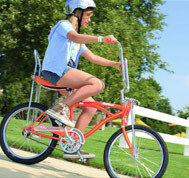 KHS manufactures youth bicycles with the same quality, durability and light weight found on all KHS bicycles. 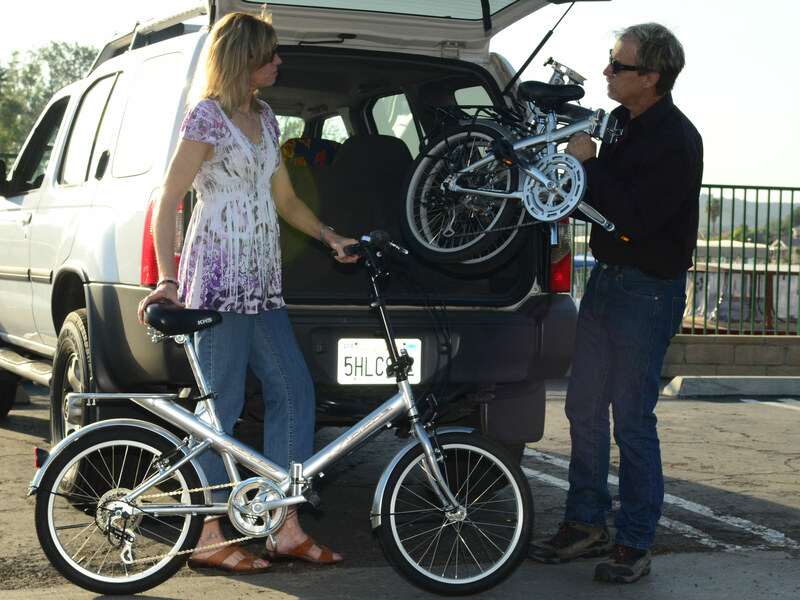 KHS manufactures a complete line of bicycles including Folding models, Tandems and Adult Tricycles. 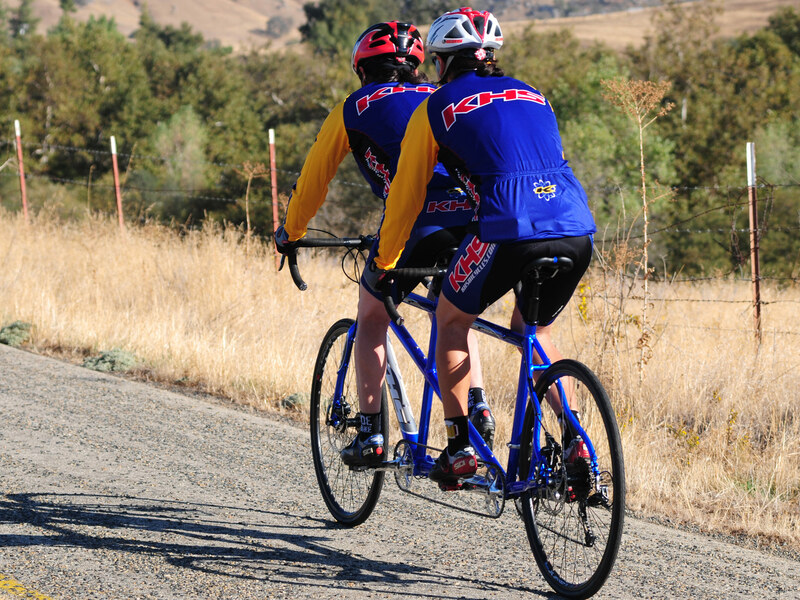 Click to view all current KHS bicycle models.